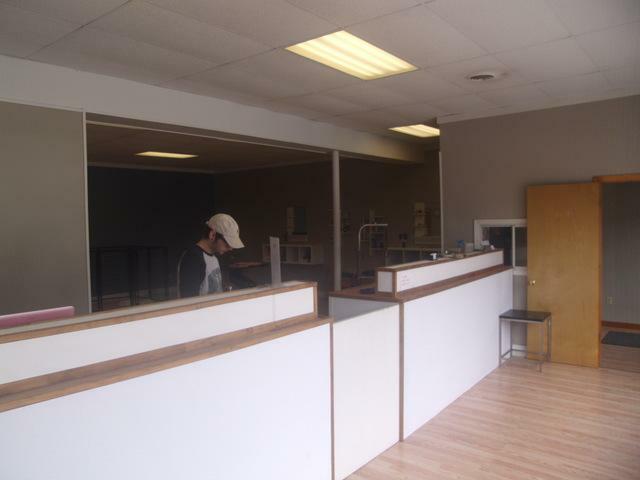 Warehouse and storefront, approx 5,000 sq. ft. on main level, plus partial basement and walk-up attic, possible apartment over the storefront. Street access. 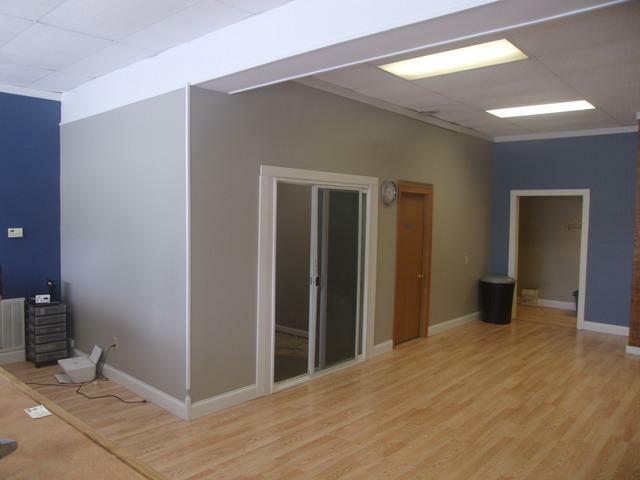 Very nice build out on storefront with solid tenant paying $950 per month, plus utilities. Warehouse has hanging heaters, electric, concrete floor, and 7 x 8 overhead door. 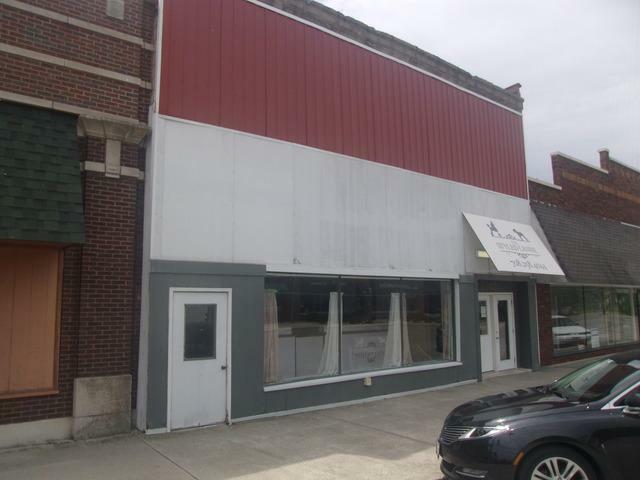 Ideal space for contractor who needs equipment/storage space, work vans, HVAC contractor, retail, antiques, repair, or service business. Priced to sell "As-Is". Low taxes! T.I.F. district status may soon be available. 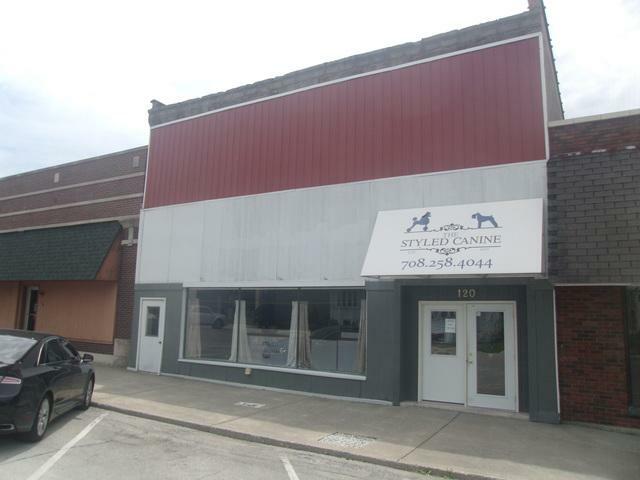 Current tenant has first option to purchase. Lease expires August 31, 2019.